It’s no denying that many cultures and countless generations have practiced the art of free diving to fish. Seafood does not come from your local supermarket alone. It actually comes out of the sea. And anyone with the right skills can harvest it legally and free. It just takes studying which techniques to use and how to apply them, as well as knowing which sea life is edible and what is not. Most scuba divers know at least the basics. Diving is not only a recreational activity, but also an opportunity to harvest fish. Truth be told, some of the most abundant food sources are found underwater. Underwater Foraging – Free diving for food: An instructional guide to free diving, sustainable marine foraging and spearfishing by Ian Donald is an excellent read. He calls himself master instructor for free diving and expert marine forager. Ian Donald brings his knowledge of free diving and marine foraging to life. 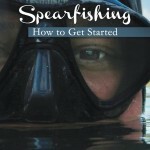 In his book, Ian teaches in 176 pages step-by-step methods on how to free dive, collect marine foods and spearfish. He fishes and forages with sustainability foremost on his mind; sustainability is important to him. Seaweeds, seashore plants, fish, or crustaceans are also important in terms of conservation efforts. Scuba divers ‘discovered’ the Donald way of spearfishing ( and they are happy to have found it!). This probably occurred when big fish avoided scuba divers due to air bubbles frightening the fish. 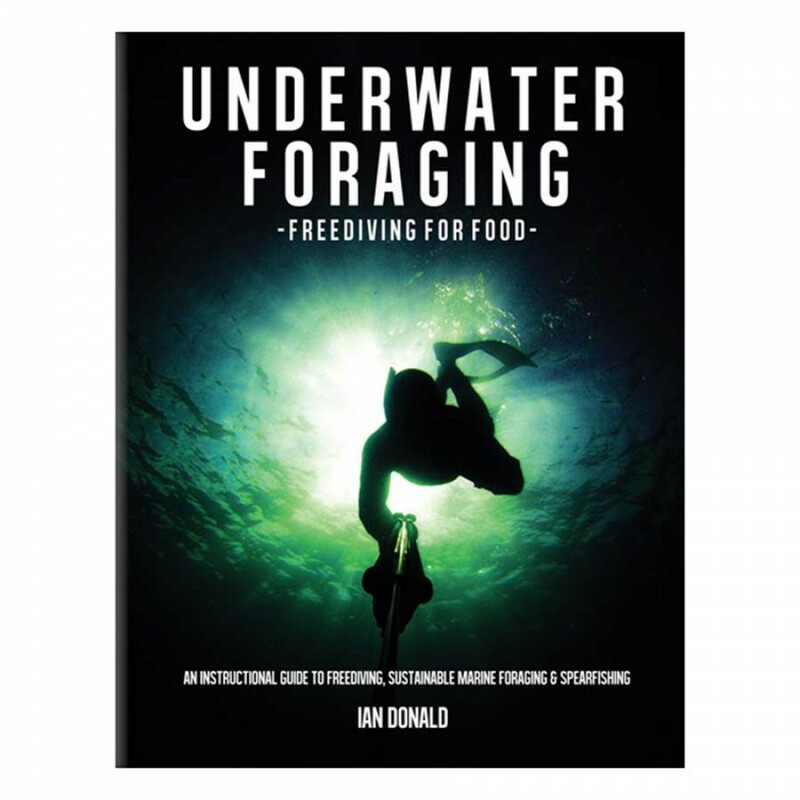 Underwater Foraging by Ian Donald addresses important aspects of foraging underwater. For instance, think about available foods and how to collect them efficiently without endangering their very existence. It is essential to have the necessary skills to free dive safely and spearfish in a sustainable way. A substantial section of the book offers a comprehensive explanation of equipment for free diving. 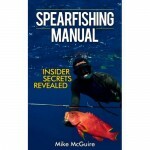 It also includes an explanation of practical skills every free diver needs to have. Ian Donald explains it all from the basics to the advanced techniques, including breathing, relaxation, how to equalize. Safety when free diving is exceptionally important. It should never be taken lightly. 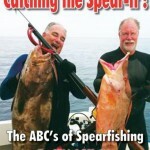 Underwater Foraging is written in plain, easy to understand English. Ian Donald does not use technical jargons. He is straight to the point and unlike many other instructional books this one will not suffocate you. 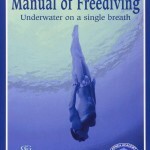 This book is useful to anyone who free dives. Even if you do not plan on dropping off the radar and foraging this book can be of use to you. Ian Donald lives in the United Kingdom. Thus he forages and free dives for fish in the Northern Atlantic. Many of the pictures and food sources mentioned in his book are local fauna and flora. Yet his free diving and spearfishing techniques are universal. This is a highly informative and instructional book well worth its price.